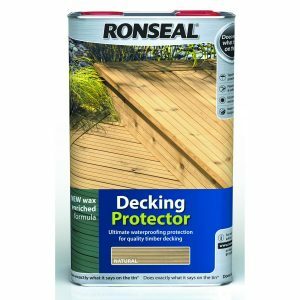 Ronseal Total Wood Preserver does not provide waterproofing protection. 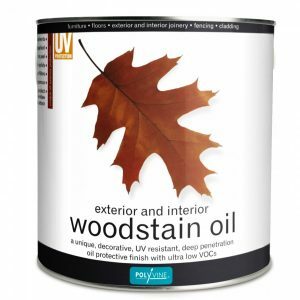 Make sure the surface you’re protecting is clean, dry and free from any coatings like paint, varnish or stain. 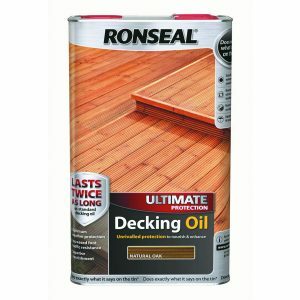 You’ll need to strengthen any decayed wood with Ronseal Wet Rot Wood Hardener. Once this has hardened, you’ll be able to repair the wood with Ronseal High Performance Wood Filler. Give the tin a good shake. You can either brush, spray it on or dip apply. For the end grains, we’d recommend dipping to make sure that the preserver completely soaks into the wood. You’ll need to add at least two coats, waiting 24 hours between them. If you need to carry out any repairs or gluing, wait until the second coat is completely dry. 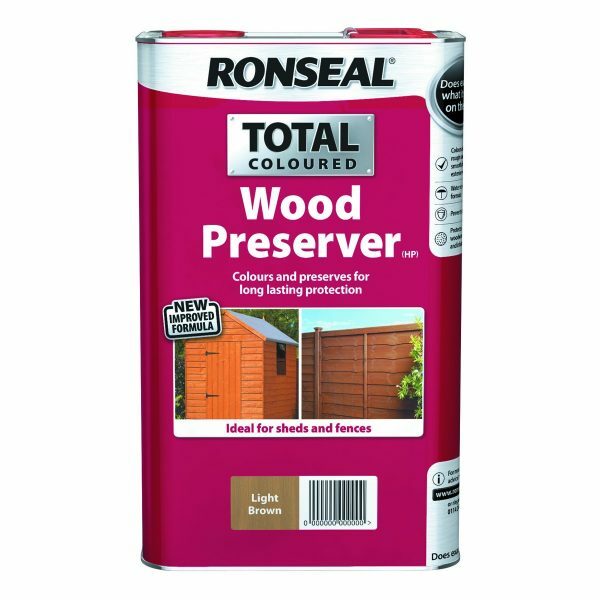 Note that Ronseal Total Wood Preserver is not compatible with Ronseal Sprayers. 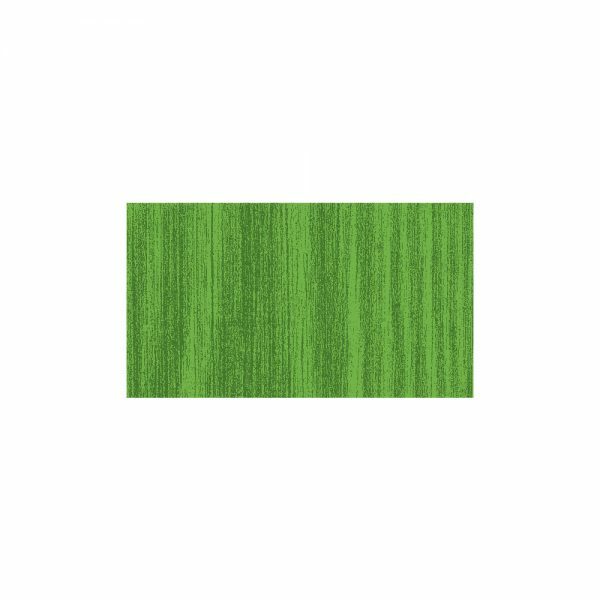 Remove as much preserver off your brush as you can then clean with a brush cleaner. Don’t empty any left over preserver into drains or watercourses. Your local authority may have special ways to get rid of unused paints. Dry rot might appear as white, fluffy, cotton wool like growths or in white or grey sheets. 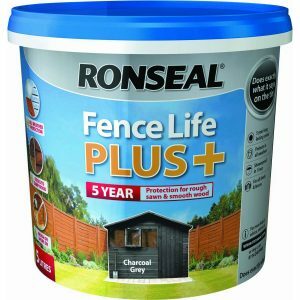 You may also find grey or white branching strands, up to 6mm wide spreading on brickwork or behind plaster. Rusty red, pancake shaped, fruit bodies can also mean that you have a dry rot problem. 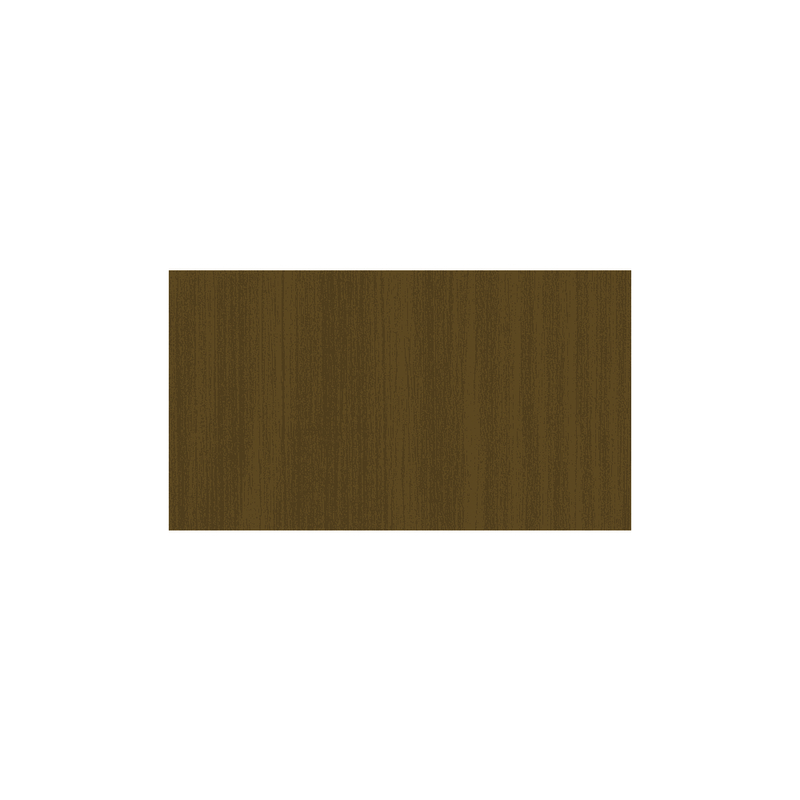 Wood under attack from dry rot shrinks and splits in large brick shaped pieces across the grain and is dry and brittle.